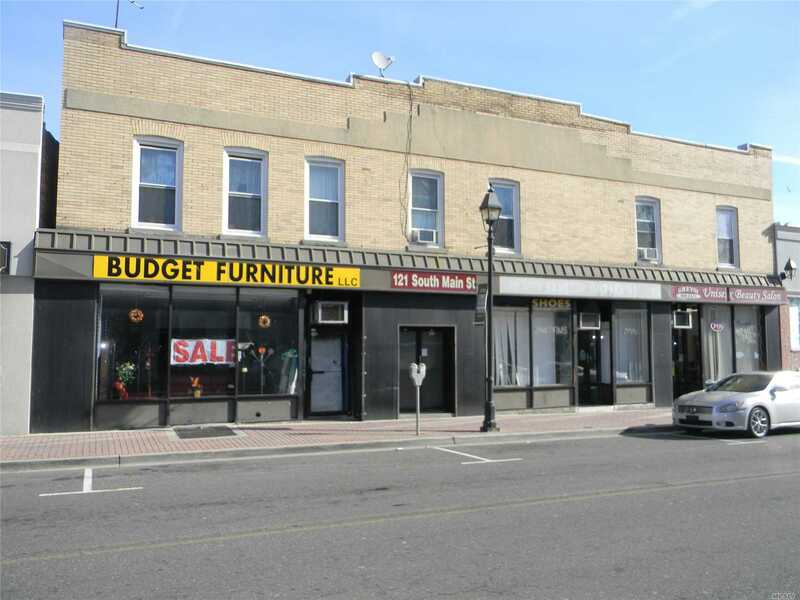 Fully Occupied Great Mix Use Property In The Heart Of Freeport Including 3 Stores, 6 Apartments & Full Basement. Young Heating & Electric System, 8 Parking Spaces, Great Investment Property. Very Well Maintained. Perfect For A 1031 Exchange.